The Ginger Dog is a local pub offering real ales, craft beers, and fine wines together with a good hearty menu of traditional pub food. As with its ginger sisters, The Ginger Dog uses only the very finest, seasonal, ingredients to offer a really satisfying dining experience. 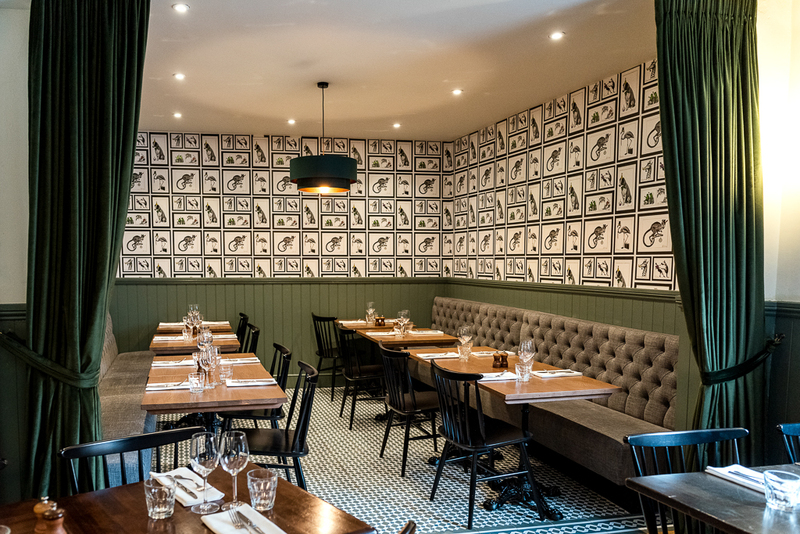 The Ginger Dog brings a slice of modern pub gastronomy to the Kemptown area of Brighton and includes a private dining room upstairs. Families and dogs are of course welcome. PLEASE NOTE THIS IS A SAMPLE SUNDAY LUNCH MENU. 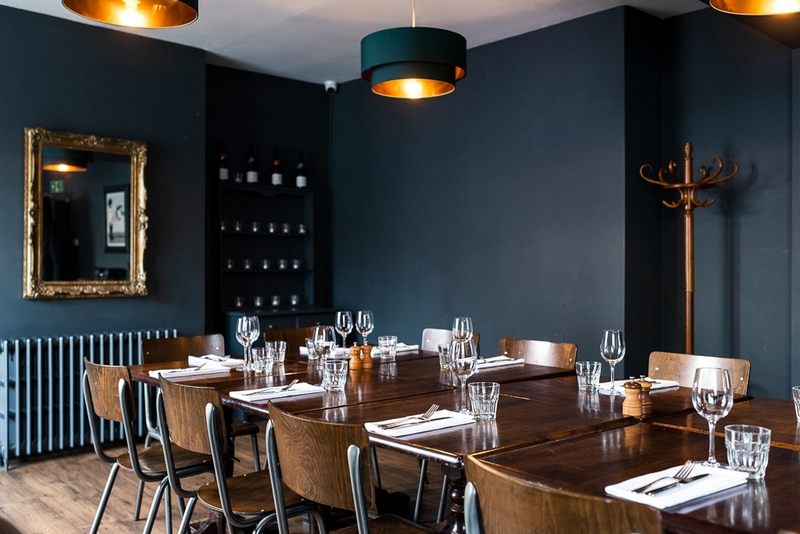 We host regular events as well as private events and parties in an exclusive hire of the restaurant, or in our private dining room. Our Head Chef and restaurant team will work with you to create bespoke menus appropriate to the occasion. For pricing and more information please call us on 01273 620990. 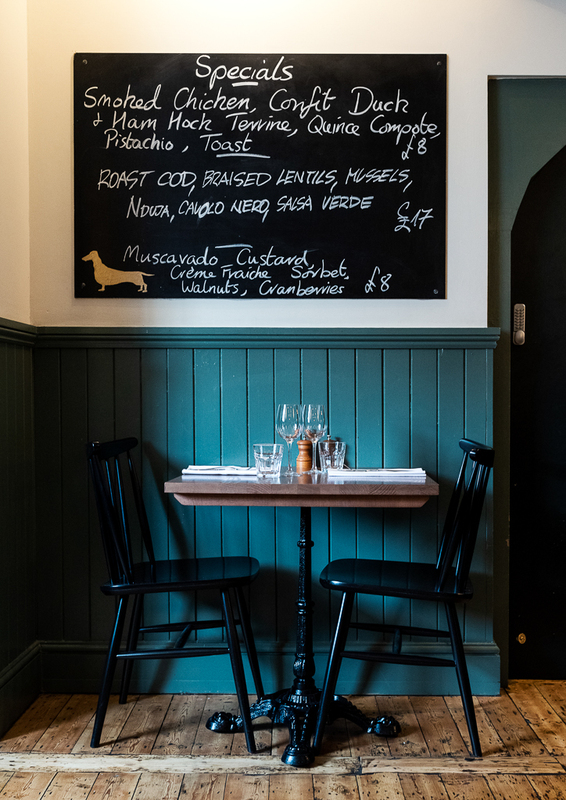 To talk to us in person or to make a reservation, please call us on 01273 620990.